Emirates - ordered 50 Airbus A 350-900s + 20 Airbus A 350-1000Xs + 12 Boeing 777-300ERs + 3 more Airbus A 380s (ordered 58 in total) + took 50 options on the A 350 family line. Qatar Airways - ordered 30 Boeing 787-800s + 5 Boeing 777-200LR Freighters + took 20 options for the B 787 family line. Dubai Aviation Enterprises (a new leasing company) - ordered 70 A 320s + 30 A 350s + 10 B 777-300ERs + 70 B 737NGs + 5 B 747-800Fs + 15 B 787s. DAE also signed a deal with EK today which entailed it buying 8 A 332s from the airline for US$ 500 million and then leasing it back to the carrier. Oman Air - ordered 3 Airbus A 330-300s + 2 Airbus A 330-200s. Yemenia Airways - ordered 10 Airbus A 350-800s which will seat 18 in business + 265 in economy i.e. 283 in total. Airblue of Pakistan - ordered 8 Airbus A 320s which will seat 157 passengers in a 2 class configuration. Bloomberg news agency also reports that in an interview conducted with its CEO, Mr Shahid Abbasi, the airline plans on ordering between 4 to 8 wide bodied aircraft in mid 2008 and has identified the A 350 & B 787 to meet its requirements. Air Arabia - ordered 34 Airbus A 320s + 15 options. Nas Air - a low cost Saudi Arabian airline based in RUH, ordered 20 Airbus A 320s. Saudia Airlines - ordered 22 Airbus A 320s + 8 options. LCAL - ordered 6 Boeing 787s. It is an aircraft leasing company exclusively dealing in leasing out B 787s of which it has now ordered a total of 21 aircraft of this type. Royal Jordanian - ordered 2 more Boeing 787s; total of 12 are now on order. 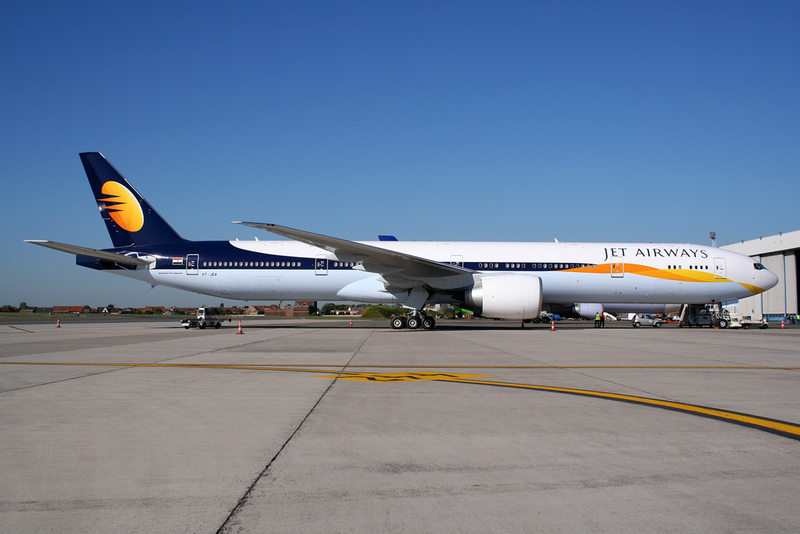 Jet Airways of India announced that it will be launching new nonstop flights to Johannesbourg, South Africa from its Mumbai hub effective April 2008. Initially flights will be flown 3 times a week using an A 330-200 and then increased to daily based upon market response. 9W is also keenly looking to expand its presence to Durban, a city which has a population of 1 million ethnic Indians. Lastly, BLR airport has informed 9W officials that it isn't capable of handling new international flights wanted by the carrier to fly to LAX via BRU using a B 773ER due to capacity constraints. As a result, 9W is now examining the feasibility of flying to LAX from HYD instead as well as delaying the launch of LAX by replacing it with new flights to IAD-Washington DC from HYD via BRU from February 2008. 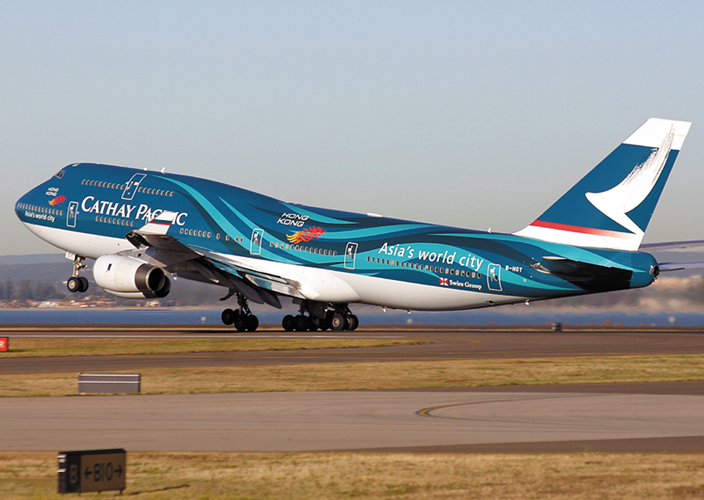 Cathay Pacific placed a huge order with Boeing last week for 10 Boeing 747-800 freighters plus 7 more Boeing 777-300ERs. The B 748Fs will be used to fully replace its aging fleet of B 747-200Fs where as the B 773ERs will be used to expand long haul operations to North America + replace A 343 operated flights to Europe. In addition, CX has officially announced that it will be upgrading its HKG-Toronto route from daily to 10 weekly flights effective January 3rd 2007. Between Jan-March, CX will fly daily A 346s nonstop from HKG + 3 weekly A 343s via ANC to YYZ. However, from March 25th, CX will fly daily B 773ERs nonstop + 3 weekly A 343s via ANC to YYZ. a) 68 A 320s & A 321s + 40 purchase options. The A 321s will seat 213 pax in a single all economy class configuration where as the A 320s will seat 177. These aircraft will be used exclusively by Jet Star for low cost international flights from DRW, BNE & PER to South East Asia. b) 31 B 738s + 49 options which will be used exclusively by Qantas for domestic and trans-tasman flights to New Zealand. All new B 738s will have personal tvs in every seat. Airbus has revealed that it will be soon offering the Airbus A 350-900 Freighter version to its customers from mid 2008. The A 359F will be able to carry a 90 tonne payload and fly 9000km nonstop and is targeting the MD11F / DC 10-30F / B 767-300F replacement market. Its nearest competitor i.e. the Boeing 777-200LR Freighter can fly 8850km nonstop but with a larger 102 tonne payload capacity. 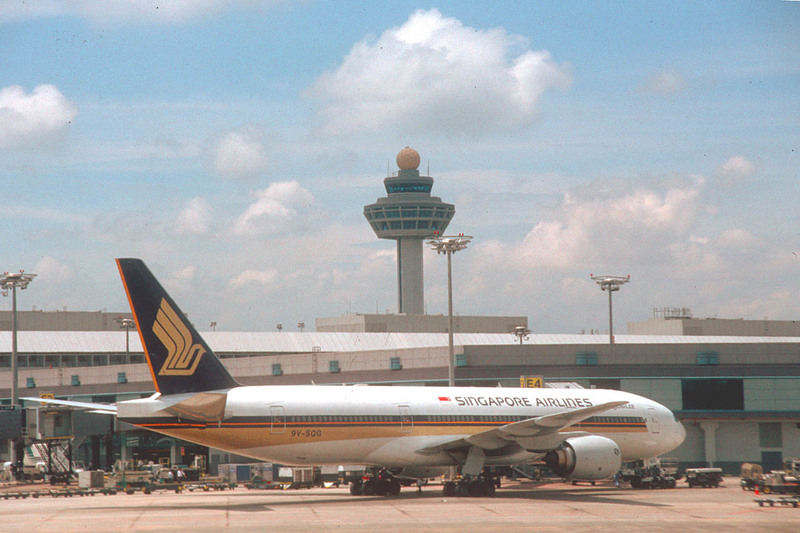 Canada and Singapore have signed an open skies agreement thus effectively removing all restrictions imposed upon SQ which impeded its expansion plans for YVR & YYZ for over a decade. No announcement has been yet being made by SQ as to when YVR would go daily but insiders feel that by Winter 2008 that should open.